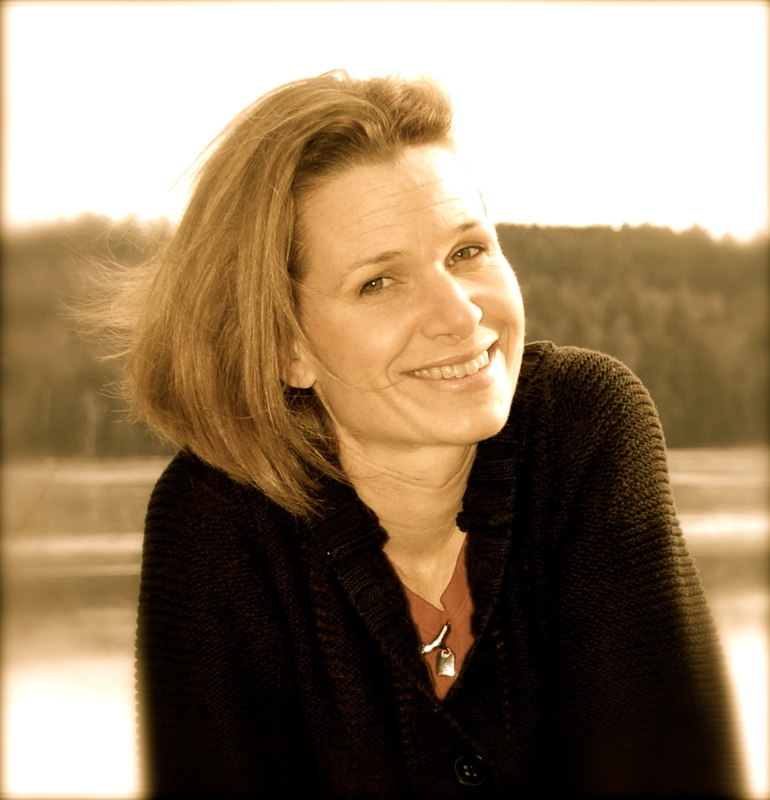 Indie Life and a FREE online conference! When I made the decision to plunge into self-publishing in the fall of 2012. I felt many things. Exhilaration. Excitement. Fear. I scoured blog posts when debating on my future. There were many helpful blog posts, but not near as many as there are today! And something even bigger is on the horizon. If you’re debating about your publishing future. If you’ve started self-publishing but still have questions. If you’re wondering about the best way to plan for this new venture. If you’ve been winging it and need some solid business strategies. Or if you’ve found success and are ready to go to the next level. Then register for IndieRecon. Next week. February 19th-21st. A FREE online conference. Yeah, that’s right. It’ll be nothing short of stupendous. Read the agenda here and the line up of successful Indies. I’ll see you there with my post about middle grade and an interview with Sybil Nelson, author of the Priscilla the Great books. And the best part? I’ll be wearing my jammies. Head back to the Indelibles blog for other Indie Life posts! Don’t forget to sign up for Indie-kissing blogfest for the 14th! ! Click on the picture in my sidebar to sign up! ← Dragon Empire Blog Tour! 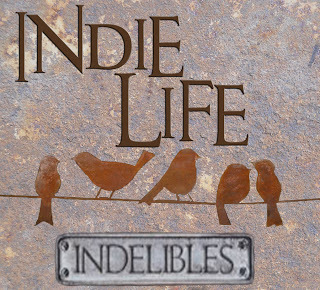 10 Responses to Indie Life and a FREE online conference! The agenda looks great. I’m going to try to go to some of it, especially the marketing posts. I was going to sign up for the blog hop, but my kids are off school tomorrow (they’re off until Tuesday!!!!!). Grrrr. And I’m trying finish my current WIP. I did the post for today, but I’m not signed up. I’m so excited for this one!! I’m sure the conference is going to be awesome. I’m excited for a lot of the posts and topics that will be covered. Should be good! Thanks so much for this post! I’m looking forward to learning a lot through this. I am all registered and really looking forward to Indie Recon too!